It begins as an agenda item at a project kick-off meeting where any potential safety issues or concerns are discussed. Once production begins, operators of machinery are expected to inspect their workspace and equipment with a checklist before beginning work every shift. Crew Leaders conduct a daily safety briefing with their teams. All employees receive safety training for their particular area of concern, including dealing with hazardous substances and materials. New employees receive general safety training as part of the on-boarding process. 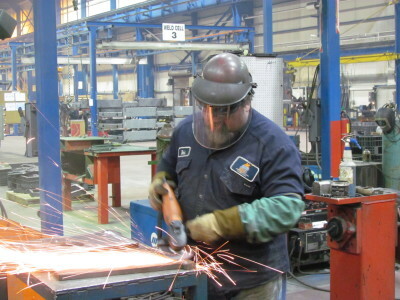 Personal protective equipment that includes hardhat, safety glasses, earplugs, and metatarsal shoes is required of all employees in the manufacturing areas along with visitors. A pro-active, behavioral-based safety program has been implemented that includes knowledge transfer where employees identify at-risk behavior and share the information with all work crews. Weekly production meetings include a different safety topic. 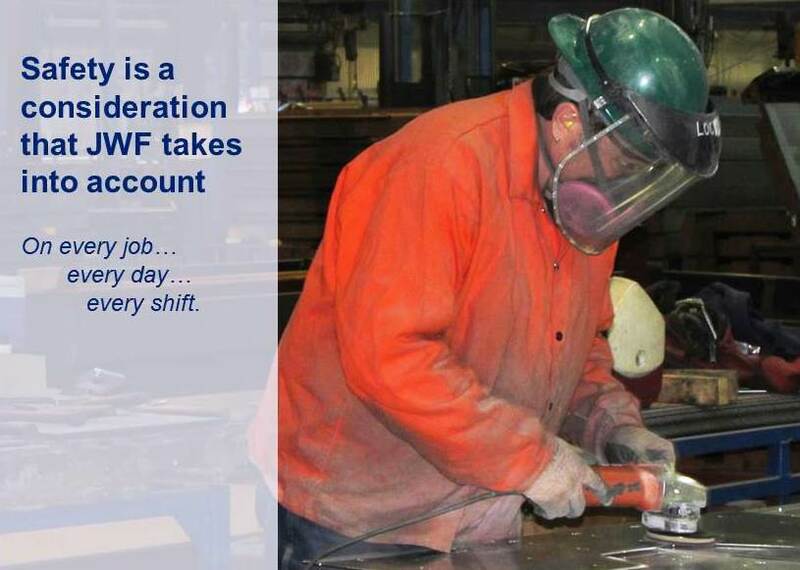 JWF’s Safety Administrator oversees a Safety Committee that help implement policies and procedures that encompass all facets of manufacturing. 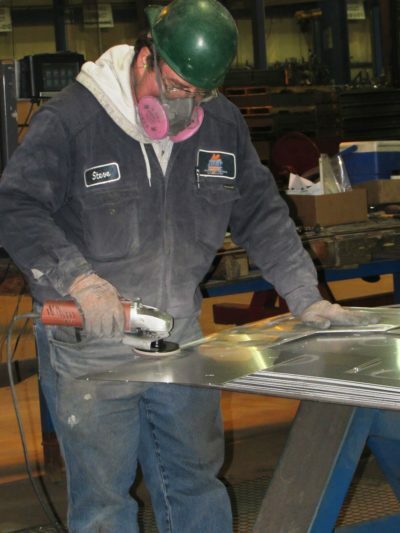 Safety audits are conducted on all equipment on a regular basis. In addition to tracking and monitoring any accidents, near-misses are also documented. 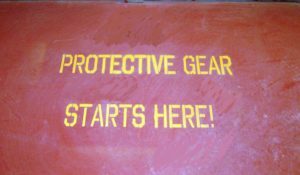 Safety Data Sheets on all components and products have been developed and utilized during production. They include information on the correct handling of any hazardous chemicals and/or products.